If you have been following my blog, you’ll know I have a soft spot for macaron. I’ve blogged about some of my favourite macaron shops around the world including MadMac (NYC), Adriano Zumbo (Sydney), Bottega Louie (Los Angeles) and Thurel & Thomas (Mexico City) to name few. There is something about their colour, size, texture and taste that I just can’t get enough of. Macarons were also part of my scavenger hunt marriage proposal that my fiance organized last February. 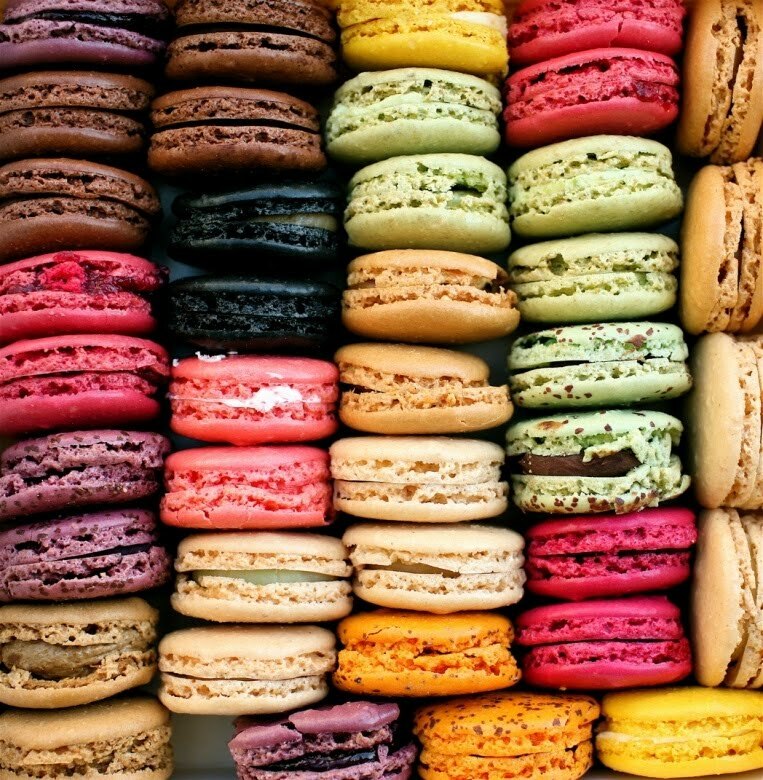 Toronto macaron lovers rejoice. The city wide event you have all been waiting for is almost here. On March 20th, over 15 bakeries around the city will be offering free macarons in support of the Red Door Shelter. The list of participating bakeries in Toroto include several of my favourite shops in the city (I have blogged about a handful of them over the years). The macaron day event, is not new to the world stage. 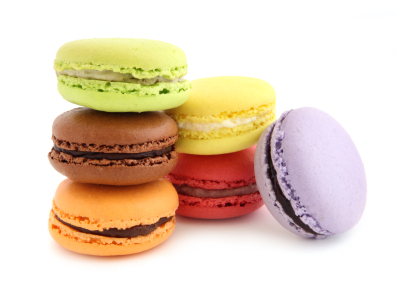 In fact it started in Paris back in 2005 under the name “Jour du Macaron” by Pierre Herme. The event has spread to far reaching cities such as Berlin, Brussels, Luxembourg, Tokyo, Alsace, numerous cities around France, and New York. If you have never tasted a macaron in your life, this is a terrific opportunity to broaden your palette and see what you have been missing for so long.